We teach children from 5 to 12 years old. Membership $20.00 per week. No sign up fees. Preferred payment is by bank transfer. Your child will need to have a Gi as soon as possible. 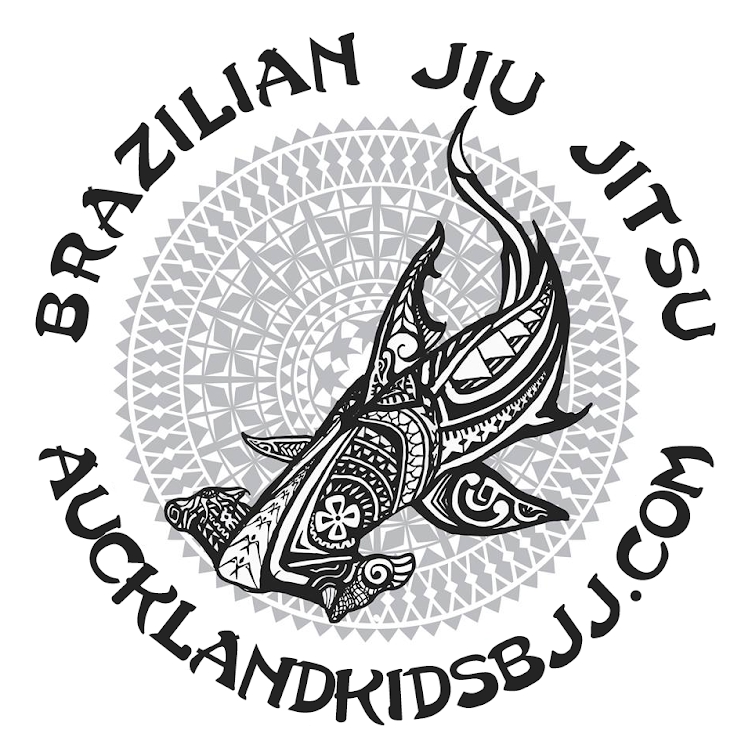 A Gi can be purchased from Auckland Martial Arts Supply. The kids Gi's aren't on their website. Give them a ring to check stock before you visit the shop. They will help you get the right size for your child. See the link below for contact details.